Home > Market Effectiveness > Do Brands Really Matter? Should you care about your brands if you’re a mid-market provider of “unsexy” B2B products? A brand represents the collective experiences that customers have had with a product, in using it, dealing with its provider, finding it, etc. A brand is an “insurance policy” for a would-be customer—a strong brand typically means less risk for the buyer and increases the likelihood of a sale. Progressive B2B companies know that strong brands alone won’t “win the war,” but provide “air cover for the ground troops” (i.e., the sales, customer service, operations and other functions directly serving customers). An example from a company I was with some years ago: This leading manufacturer (“LM”) in a niche category felt it had a strong brand, but had never really tested this feeling. Pricing had been stable, with no meaningful increases for many years… When prices soared for a material representing 55% of direct product cost, increasing over 400% (!!) in an 18-month period, LM was compelled to raise prices dramatically and quickly. Following upon subsequent unprecedented price increases, not only did LM sustain share and its market leadership position, but sales strengthened and dollar margins per unit were maintained (though % margins got squeezed). LM’s brand passed this gut-check test with flying colors! Competitors without strong brands suffered losses and some were forced to sell their company or shut down. Have great products—no amount of marketing or razzle-dazzle can overcome products which don’t meet customer expectations. To sustainably provide great products, ensure that employees managing products within your company are capable, well-trained and supported. Execute well in producing and delivering products, providing them at costs that deliver value to the purchaser. Ensure that your market effectiveness activities, the functions and processes that translate strategy into product design and demand creation, are well-oiled and synchronized. Of course, it helps to have effective Marketing communications activities, including consistent brand standards—in literature, ads, presentations, web sites, etc.—and fit-for-use programs that get the word out. We’ll develop this subject in future articles. 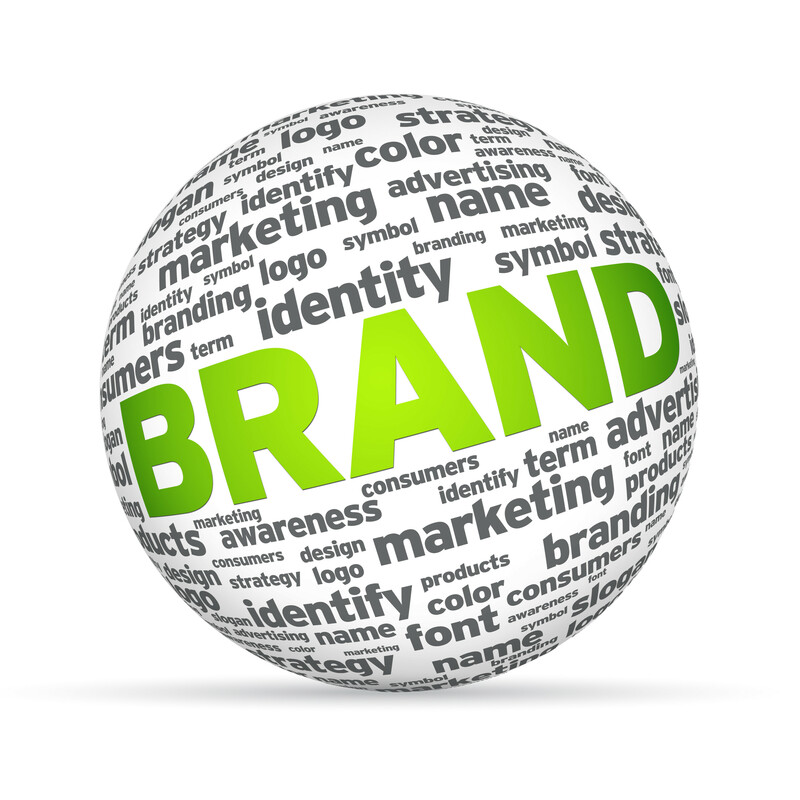 Do you know how strong your brands are? Do they provide you with competitive advantage? Do your brands essentially define a category (i.e. Kleenex)? Do your strategic activities strengthen your brands? Brand strength could be the difference between your ability to take needed price increases and bankruptcy. It can impact your ability to grow share, increase profitability and gain customer loyalty. Group50 has the know-how both to assess and strengthen your brand. Call us at (909) 949-9083 or send a note to info@group50.com. About the author: Steve Sharp is a senior consultant with Group50®Consulting and heads Group50’s Market Effectiveness practice. Steve and the Group50 team are all former executives with market-leading manufacturing and distribution companies, professional managers who know how to install and sustain best management practices. Group50 has designed a series of strategic assessments, workshopsand Strategic Execution tools that enhance business performance.